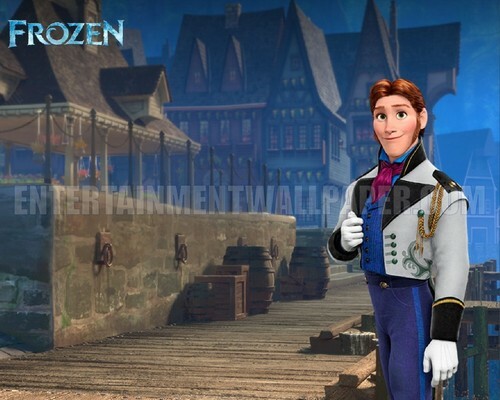 Prince Hans Wallpaper. . HD Wallpaper and background images in the Frozen club tagged: photo frozen disney animated film 2013 prince hans. This Frozen wallpaper contains street, city scene, urban setting, business suit, well dressed person, suit, pants suit, and pantsuit. There might also be outerwear, overclothes, box coat, overgarment, and outer garment.